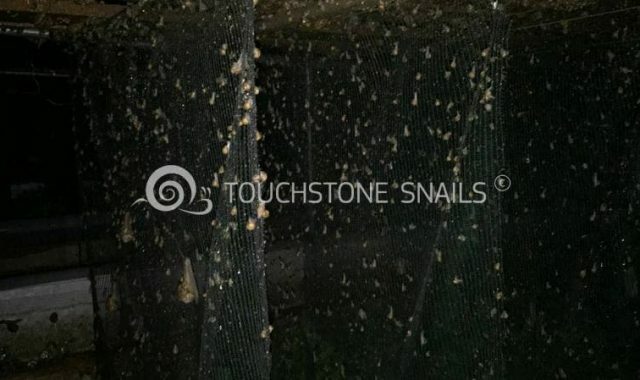 Day by day the baby snails are growing! 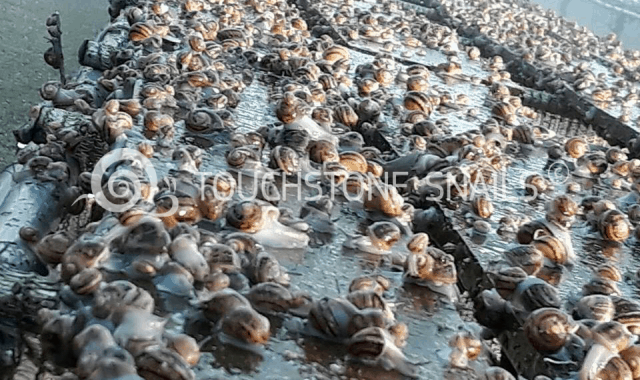 The production in Lebanon – Touchstone Snails! 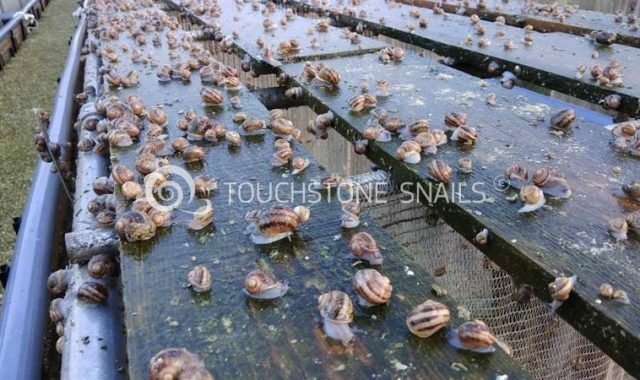 The rapid growth of small snails! 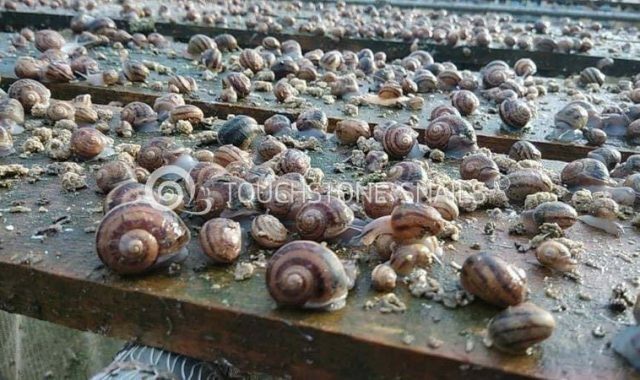 The production in our snail breeding units, day by day is growing rapidly!